Center for NYC Law at New York Law School: 1995-2015. 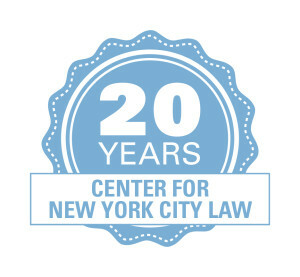 On Friday, May 1, 2015, the Center for New York City Law will commemorate its 20th Anniversary at its 125th CityLaw Breakfast. This will be a wonderful event; details are below and you still have time to RSVP by clicking here. In addition to the 20th Anniversary Breakfast, the Center will spend the year spotlighting its wide array of programs and publications and raising funds to help sustain this Center for another twenty years. From its beginning, the Center has had two missions: to create an open window on New York City’s government, and to serve the students of New York Law School. As Managing Editor of CityLand, I am very happy that our publication on New York City land use fulfills both of these missions. I have had the pleasure to work with many New York Law School students and recent graduates, watching as they learn about land use and sharpen their writing skills through the great coverage they provide our readership. Meanwhile, CityLand readership continues to grow by the day, and our loyal followers are rewarded with free in-depth coverage of often complex land use proposals and issues. 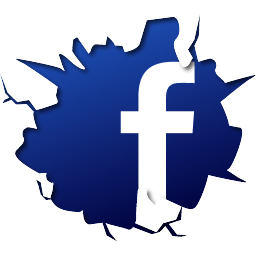 Please join us as we continue providing this free publication. Help support New York Law School, the Center for New York City Law and Cityland by making a tax-deductible donation today!